Well, the robins are back. That’s a sure sign of Spring. I’m experiencing my first Spring in Western New York. 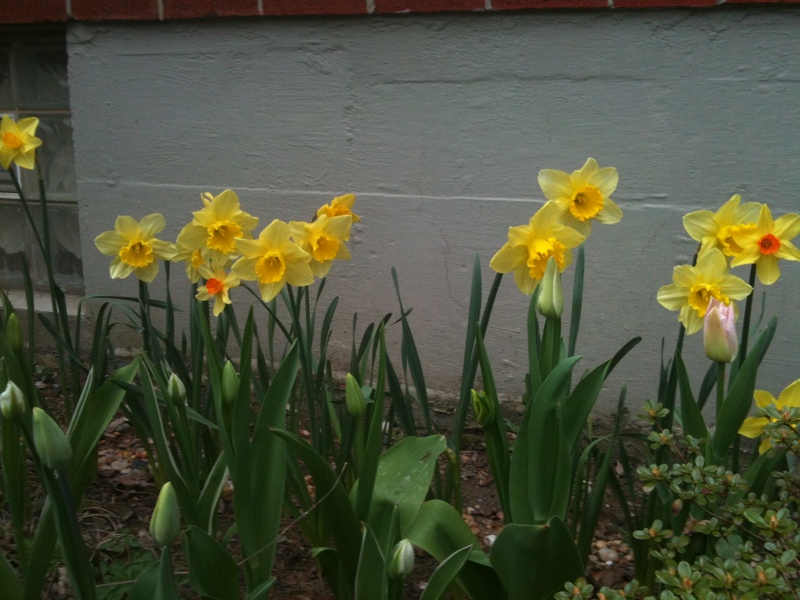 Some of the first blooms to show up around our new house.